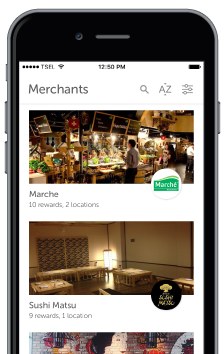 Stamps is an easy to use loyalty system that allows you to enjoy free rewards and benefits from your favorite merchants in Indonesia. Register Now And get INSTANT REWARDS! Stamps allows customers to be rewarded for their loyalty and keep in touch with their favorite merchants. and give them your email address. With Stamps, merchants can easily learn about their customers and reward loyal ones. Our merchants believe in keeping their customers happy and Stamps helps them to do just that, easily.